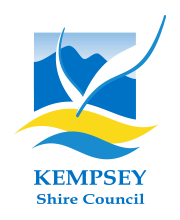 Farmers, fishers, community and industry groups on the Mid North Coast can now apply for grants of between $5,000 and $100,000 to assist them to protect and improve the condition of soil, vegetation and biodiversity and support agricultural systems to adapt to change. Nationals Member for Cowper, Luke Hartsuyker, called for applications from local farmers and community and industry groups for the competitive $50 million Smart Farms Small Grants program, through the National Landcare Program, which opened on 24 October 2017. “Our farmers know the importance of protecting and caring for the land, so they are able to pass on productive and healthy farms to future generations,” Mr Hartsuyker said. “Locals on the Mid North Coast value what the National Landcare Program has brought to the region since it started in 1989. 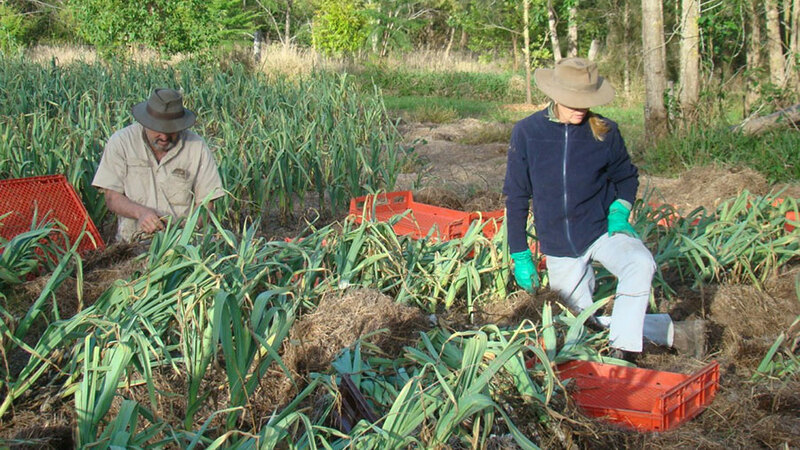 “Numerous locals have taken the opportunity to get involved in Landcare over the years with over 500 Landcarers in over 80 local Landcare Groups across Cowper. We are now extending the opportunity for more farmers and community groups to apply for grants that will help develop the next generation of smart farms. “Smart Farms Small Grants will provide grants of between $5,000 and $100,000 to develop and extend new tools, methods and technology for farmers to continue to be at the forefront of land management. “Our farmers are enthusiastic landcarers. The commercial viability and the long term environmental sustainability of their farms depends on them caring for their land. These grants are in addition to the National Landcare Program’s new Smart Farming Partnerships, which is offering multi-year grants of between $250,000 and $4 million to put in place new and innovative sustainable land management practices, which protect and improve the condition of soils, vegetation and biodiversity. Mr Hartsuyker called for groups of skilled organisations and individuals in the agriculture, fishing, aquaculture and farm forestry industries to apply for the Smart Farming Partnerships. For more information or to apply for a grant visit http://www.nrm.gov.au/.